However, did you know that you could be fundraising for Potential Plus UK with the click of a button and without it costing you a penny? 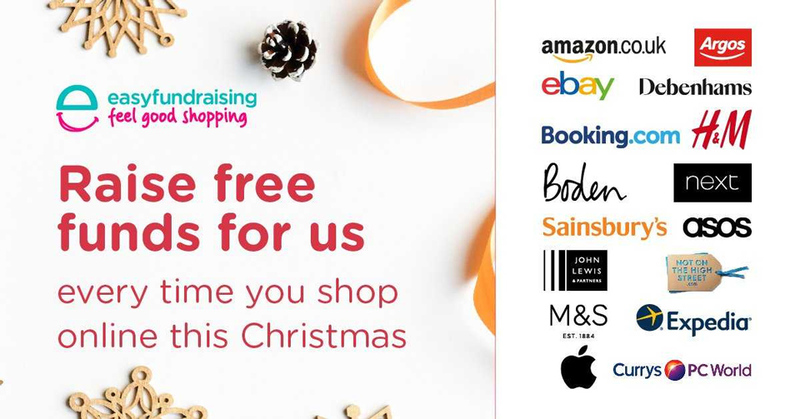 At any time of the year, but particularly at Christmas, when you are ordering online, please consider making your purchases via Amazon Smile or Easyfundraising as this will mean that Potential Plus UK receives a donation from these organisations of a percentage of your purchase. Amazon Smile For Amazon purchases only. Please login to Amazon via the Amazon Smile link page, not the normal Amazon website https://smile.amazon.co.uk/ch/313182-0 . Make your purchases as normal and we will receive 0.5% of any eligible purchases. This process does not cost you any extra money. Easyfundraising is the UK’s biggest charity shopping fundraising site. Use this to shop with over 3,500 big name retailers including Amazon, Argos, John Lewis, ASOS and Booking.com. 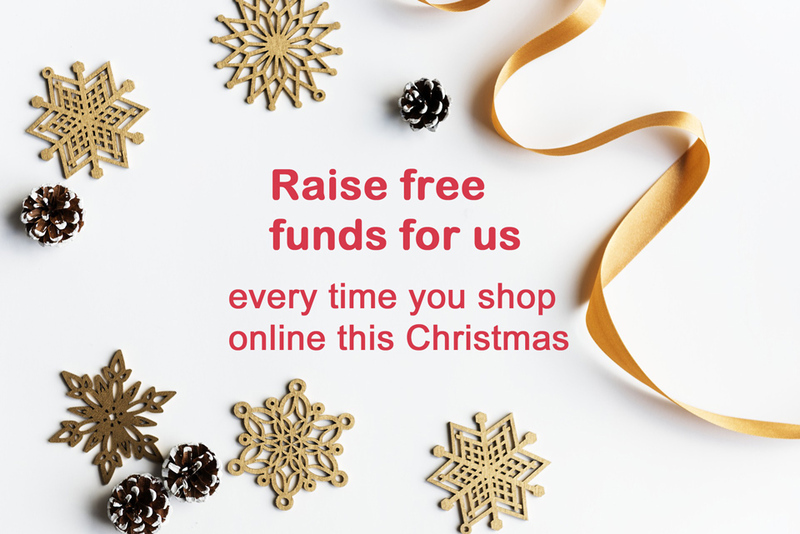 When you shop via https://www.easyfundraising.org.uk/causes/potentialplusuk/ we receive a donation each time. To find out more about giving through easyfundraising, watch the video below. Using easyfundraising does not cost you any extra money.